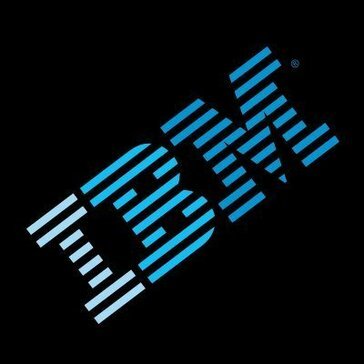 Work for IBM B2B Integrator? Learning about IBM B2B Integrator? This software covers any aspecs and has a strong database backbone. It is very clunky and convoluted. Constantly has bug issues. Weights pros and cons extensively before deciding. We are able to communicate with other businesses on their platforms. There are some big players using this which allows us to network. * We monitor all IBM B2B Integrator reviews to prevent fraudulent reviews and keep review quality high. We do not post reviews by company employees or direct competitors. Validated reviews require the user to submit a screenshot of the product containing their user ID, in order to verify a user is an actual user of the product. Hi there! Are you looking to implement a solution like IBM B2B Integrator?